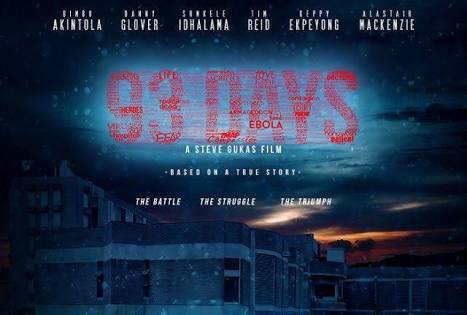 So this movie is a medical related documentary sort of.Its about the deadly ebola disease and how it came into Nigeria.Also how these doctors sacrificed themselves to save the country. Honestly,I’m really impressed with how well the actors were able to bring all the roles into life. It looked so real and well directed,I almost didn’t believe it was a Nigerian movie, Compared to the usual, predictable movies we always see, I really think Nollywood is improving.And everyone is looking forward to it.